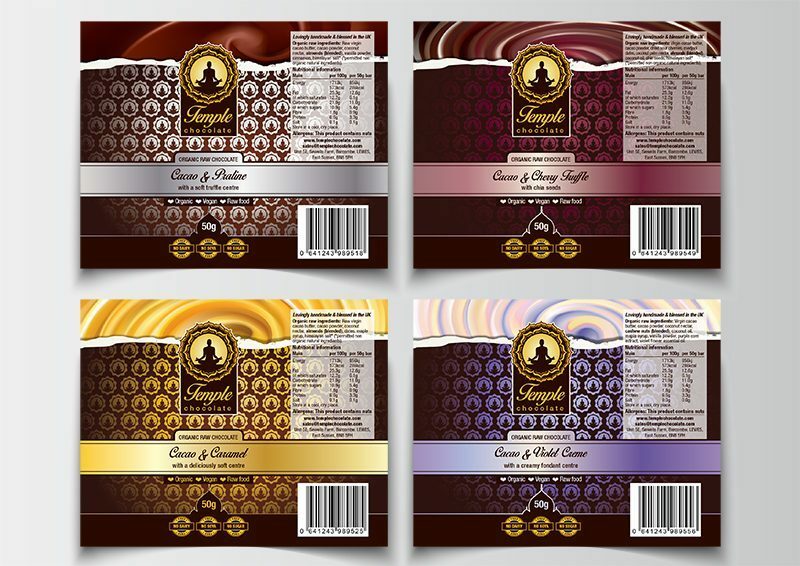 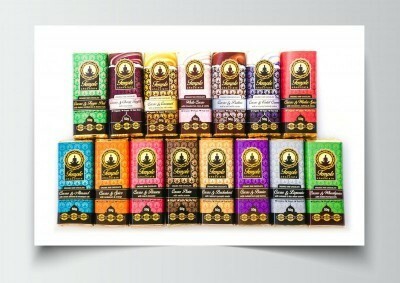 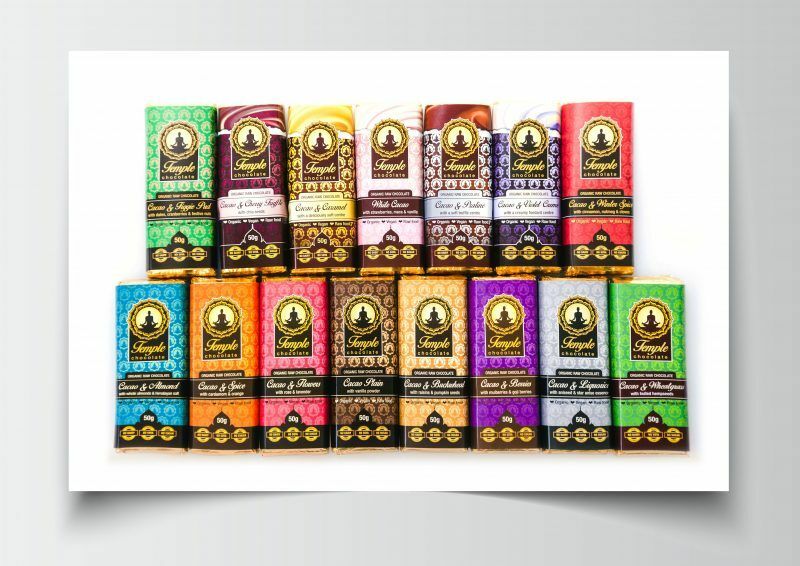 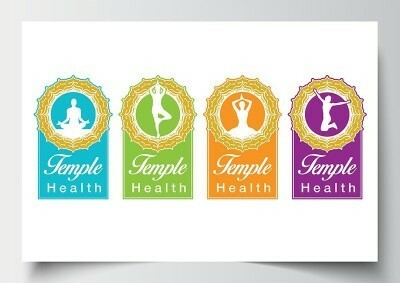 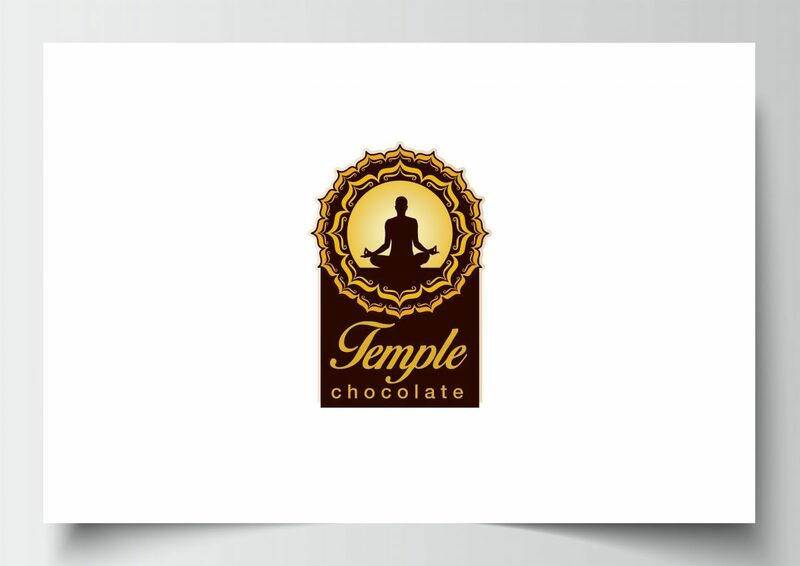 Temple Chocolate was created by Lara Mead, making nutritious chocolate that is good for you and free from refined sugar, gluten and other nasties. It was a real pleasure to work with Lara to get her business off the ground. 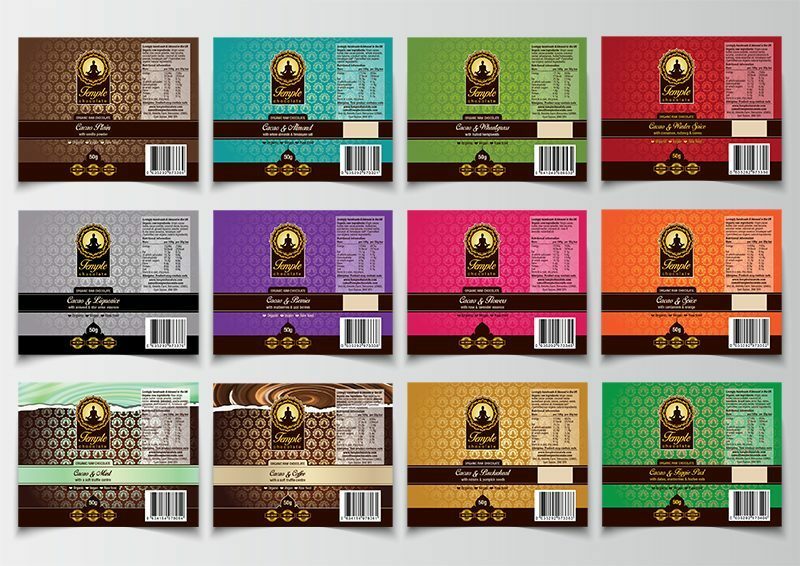 I started off by creating her logo, and a set of wrappers for her very first collection of chocolate bars, which were to be stocked in Infinity Foods and Planet Organic. 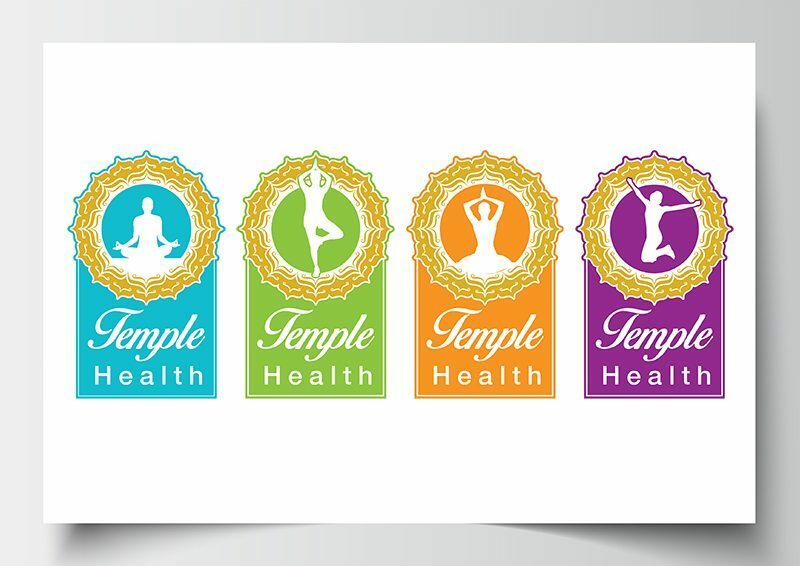 She wanted packaging that would really stand out from the crowd, with beautiful, bold colours that also reflected her passion for energy healing. 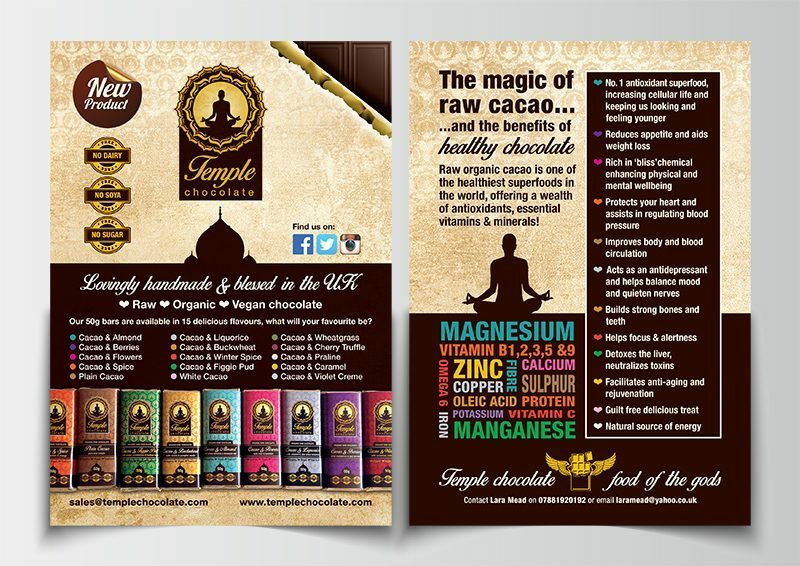 Since the first set of wrappers were made, I have created limited edition bar wrappers, gift sets, and now branched out into another part of Lara’s growing business, Temple Health. 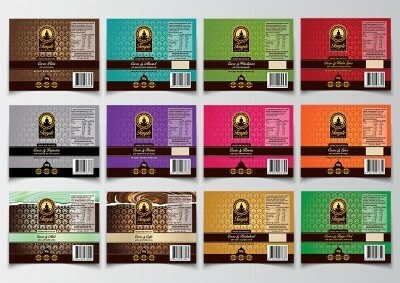 It was a real joy to work on this lovely project, sample the merchandise and see the products hit the shelves!